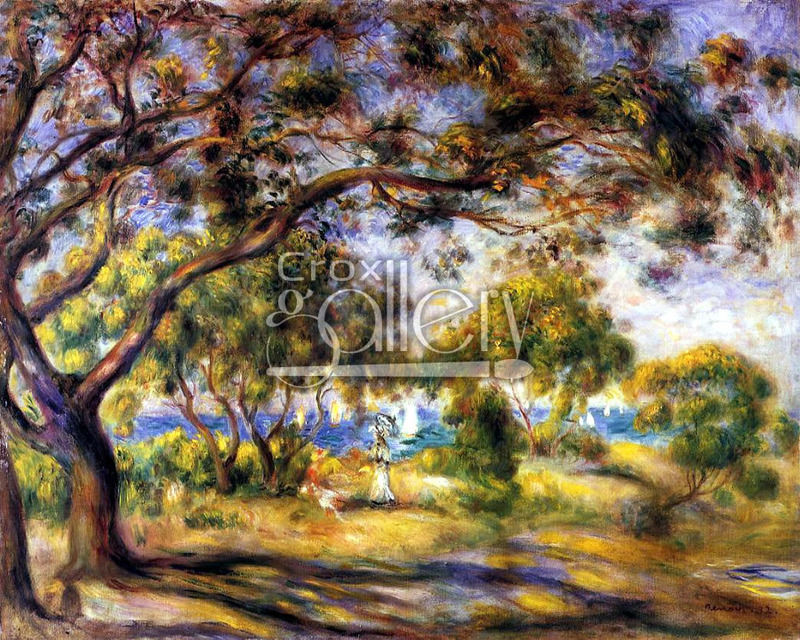 "Noirmoutier" by Renoir, Oil Painting Reproduction. 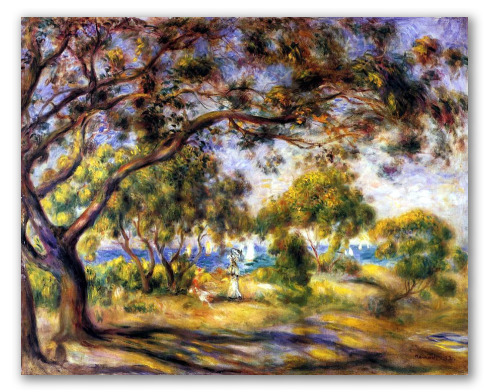 Noirmoutier by Pierre-Auguste Renoir was painted on the Atlantic island of Noirmoutier ,in 1892. It depicts a landscape with abundant foliage, represented in the impressionist style. The work is now owned by the Barnes Foundation of Philadelphia, Pennsylvania, USA.